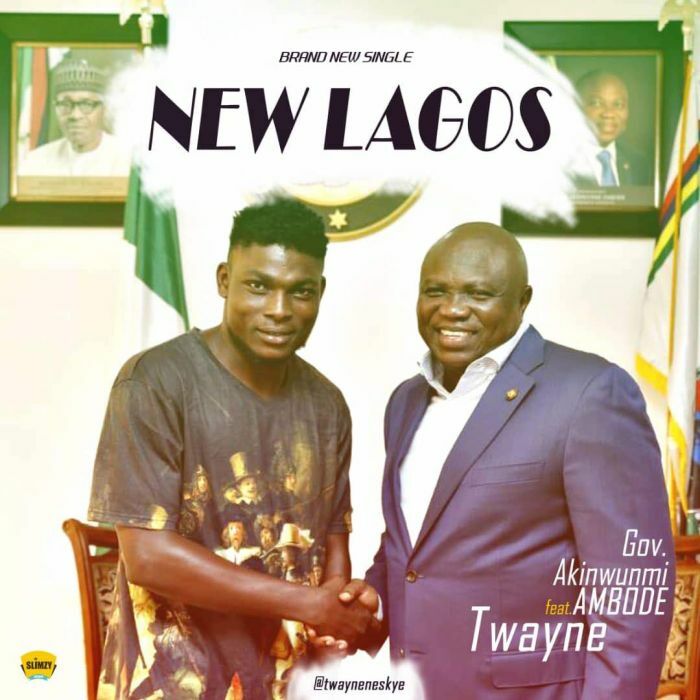 Download Music Mp3 and Mp4 titled 'New Lagos' By #Twayne, the music Video was directed by Unlimited LA. Watch and download New Lagos below. Ayomide Taiwo Fabuluje popularly known as Twayne is Afro pop artiste born in Lagos state and hails from Ondo state. He started his musical career 2009, and recorded his first ever songs in 2011. The video was shot in various camera modes and depicts what’s it’s like to party the Nigerian way with major landmarks and locations around Lagos showcased in the background. The video was shot in Lagos directed by unlimited LA. Enjoy! !